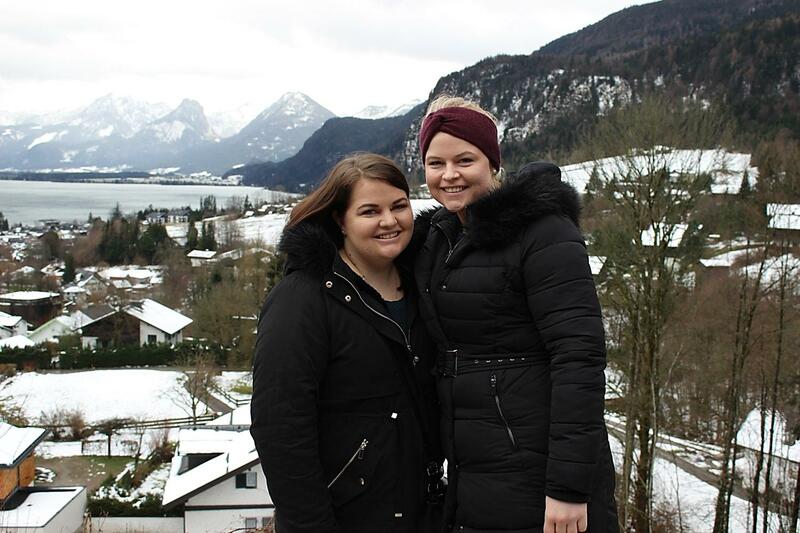 My sister and I took a trip to Austria last month and, both being huge fans of The Sound of Music, we decided to do the tour. 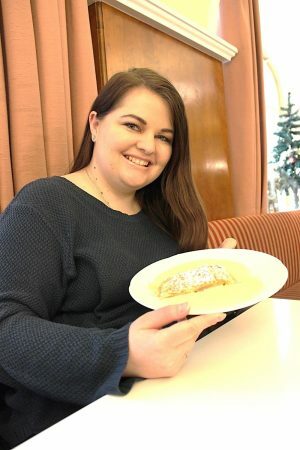 It is a 4 hour tour through Salzburg and surrounding areas and it shares information about the movie, takes you to locations from the movie, and has a sing along on the bus. We started by driving through the streets of Salzburg which also allowed us to see more of the city. Kind of like a city tour and Sound of Music tour in one! Our guide was really friendly and knowledgeable and it was lovely to hear her talk about all of the things that we saw. 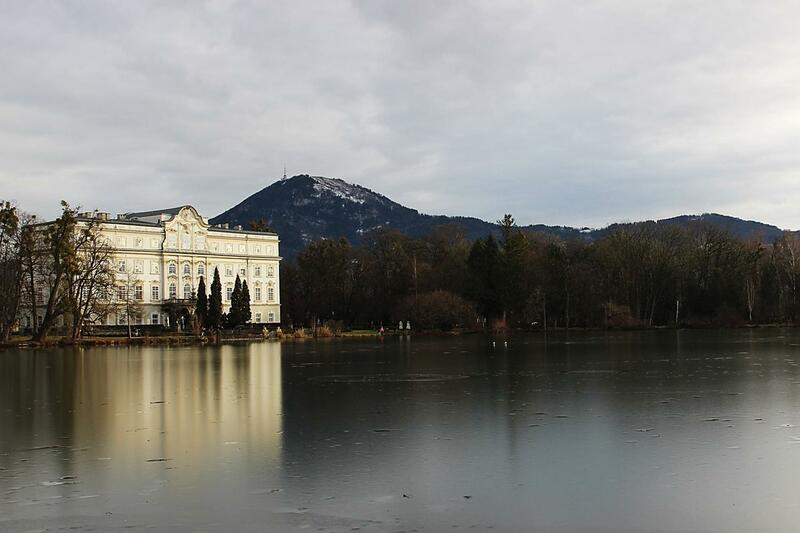 We stopped at Leopoldskron Palace where we got to see the place the famous boat scene was filmed. The views from here are absolutely spectacular. Easily one of the most beautiful sights you will see. So peaceful, and calm. Here we got off the bus and walked around so we had time to take some photos. Thank goodness! 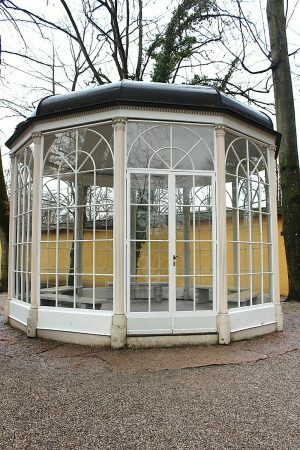 Our next stop was at Hellbrunn Palace where you can make all of your Rolf and Liesl dreams come true by singing next to the gazebo from the movie. Unfortunately you can no longer go inside the gazebo which is a bit disappointing but it’s still good to see nonetheless. 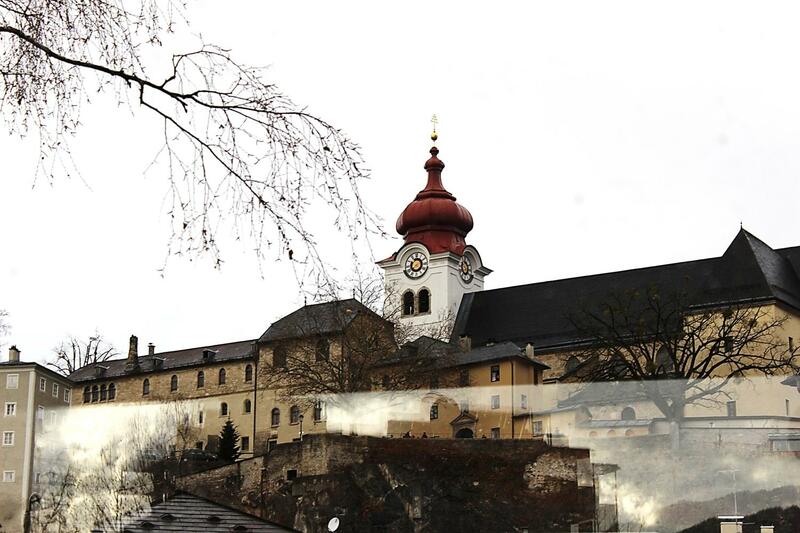 Nonnberg Abbey is the next site that you will see. The Abbey does not allow visitors so it’s just a very quick drive past. I didn’t manage to get a very good photo unfortunately! If you are going by yourself though you can take a walk up to their front gate. The drive continues on to St Gilgen, a village in Austria, and the place with a beautiful view. When we went on the tour it had been snowing. A lot. There was snow everywhere and the ground was covered in it. This is another place where we stopped for a photo stop. We had a bit of time to get out of the bus, stretch our legs, and take some photos. It was absolutely breathtaking to stand there and look out onto Lake Wolfgang. This place is peaceful, calm, and beautiful. 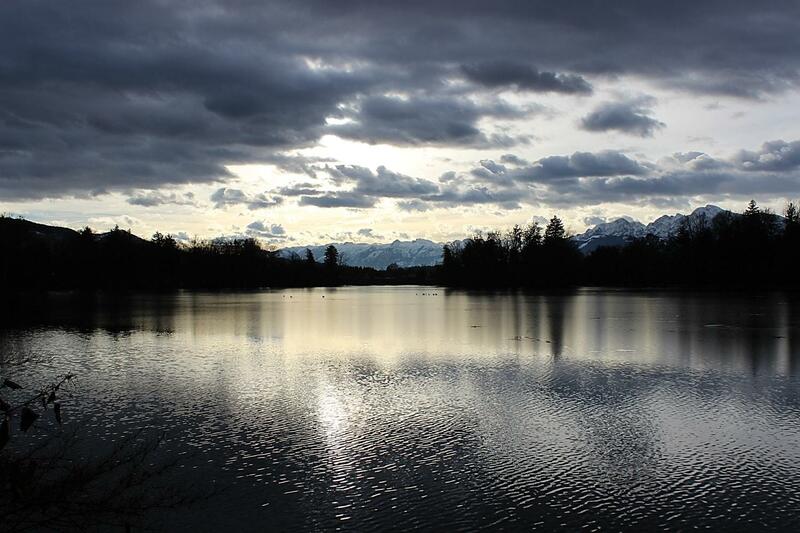 We continued with our drive and ended up in the town of Mondsee. The cutest little place. Here we stopped for about an hour and we got to see the church were Maria and Captain von Trapp were married in the movie. 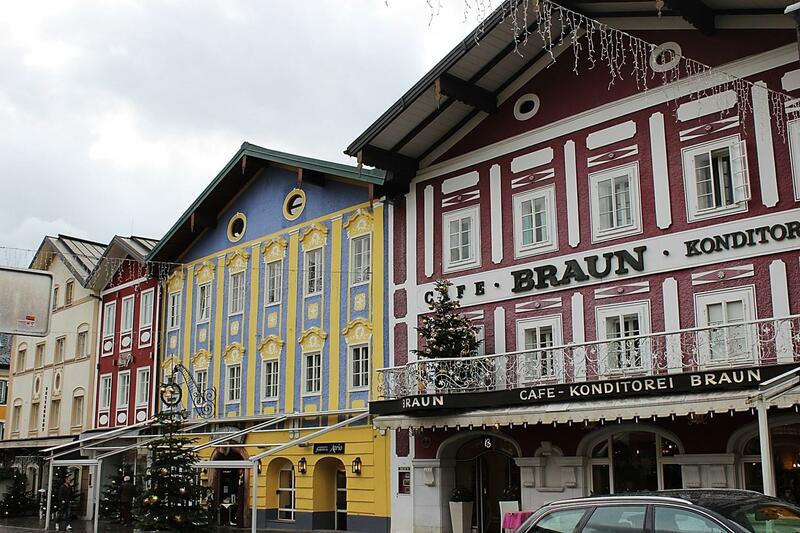 Once we had explored the town, my sister and I headed to Cafe-Konditorei Braun where we had apple strudel and hot chocolate. The apple strudel was really good and the warm custard it was served with was delicious as well! If you go on this tour be sure to head to this cute little place to grab a tasty treat. Also, they only accept cash so if you don’t have any cash be sure to draw some before you go! Our final stop of the tour happened when we arrived back in Slazburg. 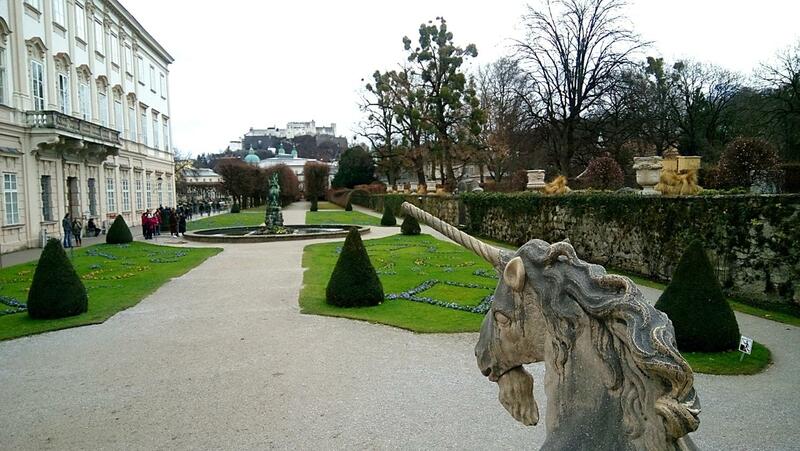 We headed to Mirabell Gardens where “Do-Re-Mi” was filmed. Such a beautiful place. While you do not go inside during the tour you can go when the tour is finished. We didn’t go inside but it was wonderful just to see. That took us to the end of the tour. 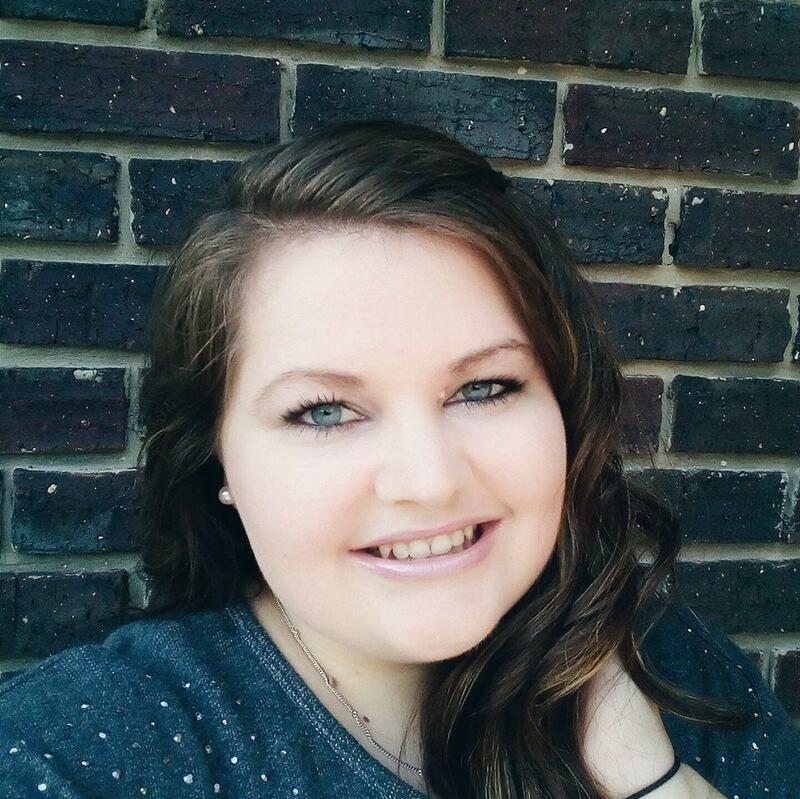 I had such an amazing time. From the sing-along in the bus, to hearing interesting trivia about the movie, to seeing places from the movie where all of the excitement took place. 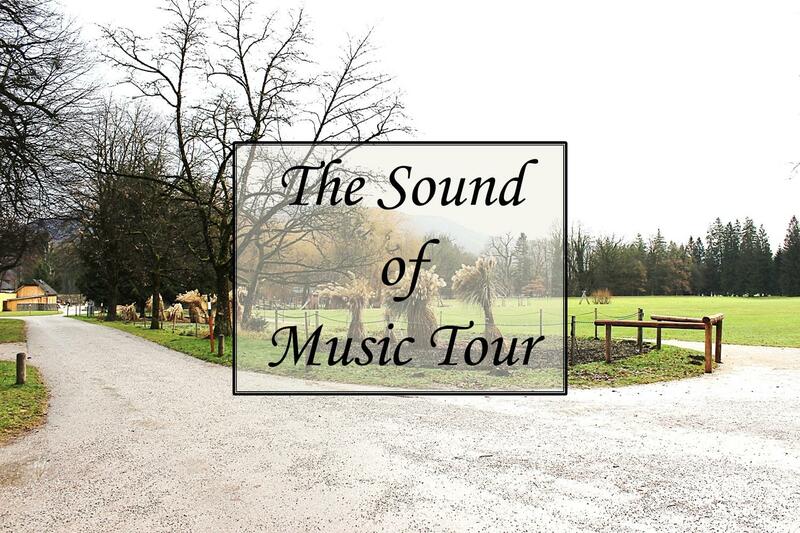 If you are a fan of The Sound of Music then you will not be disappointed by taking this tour. You can book this tour from Panoroma Tours. Are you a fan of The Sound of Music? Have you been on this tour? Would you like to go? Let me know in the comments!